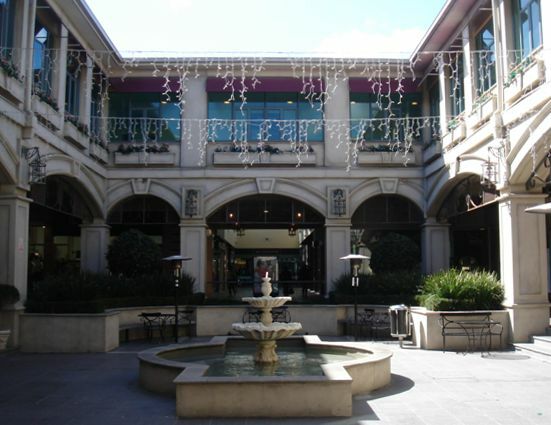 One of New Zealand’s busiest shopping centres, Botany Town Centre is well known by the thousands of visitors who come to this vibrant hub every day. The Botany area is an exciting place to live and work, with easy access to Auckland airport and motorways, both north and south. Opposite Botany Town Centre lies the up-market subdivision of Dannemora, where immaculate new and near new homes are extremely popular with families seeking to enjoy the local lifestyle and opportunities. Excellent schools at all educational levels are in close proximity including Botany Downs Secondary College – a futuristic co-ed school which has fast become one of the most sought after secondary schools in the area. So why not come and take a look at Botany, New Zealand? It’s a great place to live! We know you’ll be impressed… we are!